The Dézaley Chemin de Fer is a wine with a personality on its own. It needs at least one year of storing in order to let express its fullness, aromatic complexity; hints of flint, almonds and honey. It is opulent, flattering, has a generous mouthfeel and ends on a very long finish. 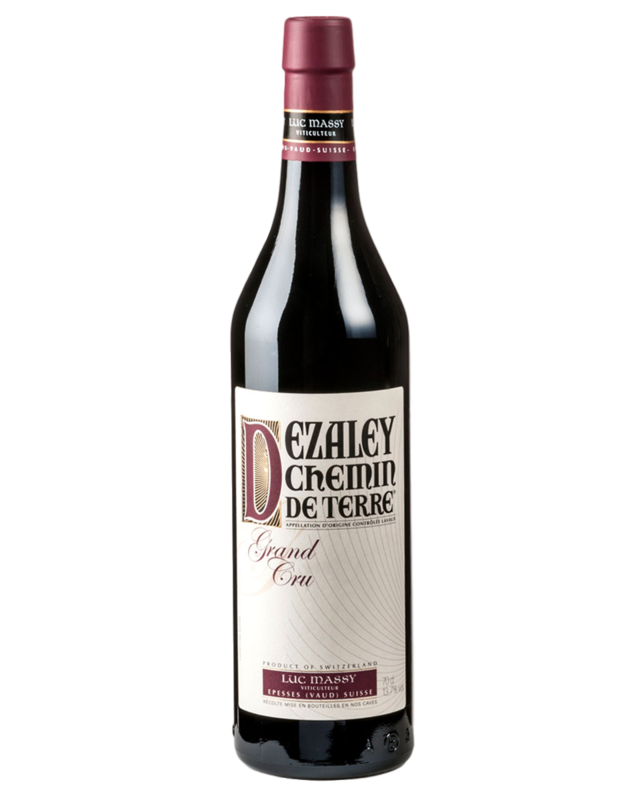 The Dézaley Chemin de Fer will, after a couple of years, increase in complexity and intensity. A myth to its own! This wine is the perfect match to noble fish, truffled poultry as well as shellfish. This Dézaley is at the end of a meal a great companion to mature Gruyère or tasty Vacherin Mount-d Or.